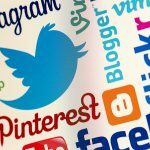 For a small business, staying on top of social media can seem like a full-time job. It means that property managers have to make difficult choices when it comes to which networks to be active on. Taking on a new page can be a lot of work, with a learning curve to navigate, so some networks can get unfairly relegated to the back of property managers’ minds. But, there is so much more than just Facebook and Twitter. Some networks are more suited to certain kinds of business. Today we’re talking about why Pinterest should be a serious consideration for any property manager that is not already using it, as well some tips on how to use it effectively. For many people, Pinterest is not one of their primary networks. It has a smaller number of users than Twitter and Facebook. Instagram and Snapchat seem to have captured the youth image sharing corner of the market whilst Linkedin covers anything academic or economic. But, Pinterest is not to be written off. It’s still a growing force and reaches a very specific demographic. It currently has more than 70 million users and a very high percentage of female users, with women making up 85% of the total worldwide users. Whilst these numbers may be dwarfed by the billion Twitter users, Pinterest has had a 135% growth in US users in 2014 and is set to growth further this year. It can be a good way to try out more demographic focused marketing and promotions. If you know the majority of your followers are female then you can use this to test the specific appeal of your website and content compared with the more balanced demographic of other social media networks. Create an account and add your own photos and pin other interesting, attractive images and blog posts. You have the option to create your own content as well as curating lists of other content and images that will appeal to your guests. 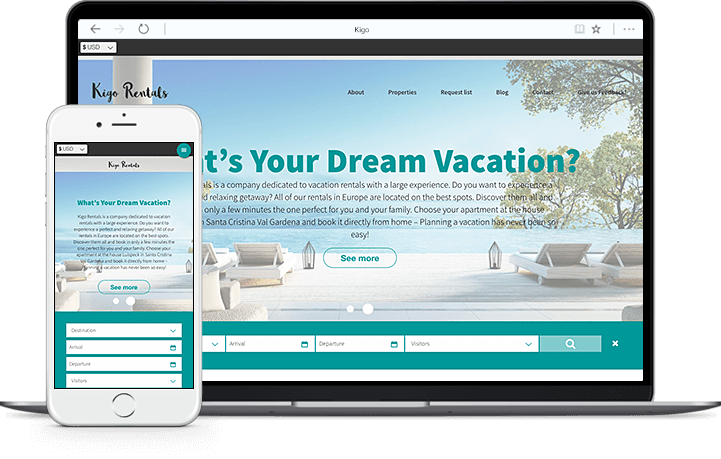 You will gain followers just by collecting images and tips and tricks from influential bloggers, your guests and other people involved in the vacation rental industry. 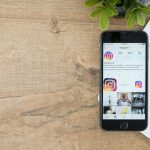 Once you have a following your own posts will have an audience to reach and you will be able to engage potential customers with images from your properties. One of the main advantages of Pinterest over other social media networks is that these images can link back to your own site.This means it will help to drive large amounts of organic traffic directly to your site. As well as this, your posts have a far longer shelf life than those on Facebook or Twitter. Facebook posts have a half-life of around 90 minutes, Twitter, just 24. Pinterest posts have a longevity that cannot be matched by other social media networks. Posts can stay relevant for months on end.You can use it as a virtual focus group to measure the popularity of your images, see which work best and use your most popular content as the headline images on your website. One of the best things you can use Pinterest for is to build visual links. Nothing generates holiday anticipation and excitement like pictures. 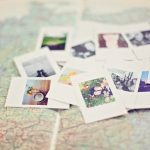 Your images and posts will help to get your guests ready to book their destination. These images can then link back directly to your site. 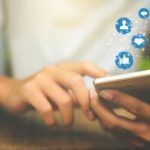 It is often said that social media works best for ‘product-based’ businesses, but sites like Pinterest can help you to sell an idea to your guests. You can then also add ‘Rich Pins’ that contain details about your business to your images such as addresses, real-time pricing, availability and where to buy. 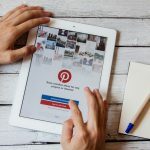 Using Pinterest adds a new dimension to your social media presence, and with Kigo’s Wordpress CMS you can make sure that all of the high-quality images and content you share on Pinterest are featured on your site, too. Boosting your SEO efforts and driving people to your site through two different channels.